It is the goal of the Electric Department to employ properly trained personnel and to secure a safe environment for those employees and the community. This goal will insure that the distribution system service is maintained at the highest level of quality and reliability. The Electric Department is committed to customer satisfaction and a state-of-the-art approach to power supply. 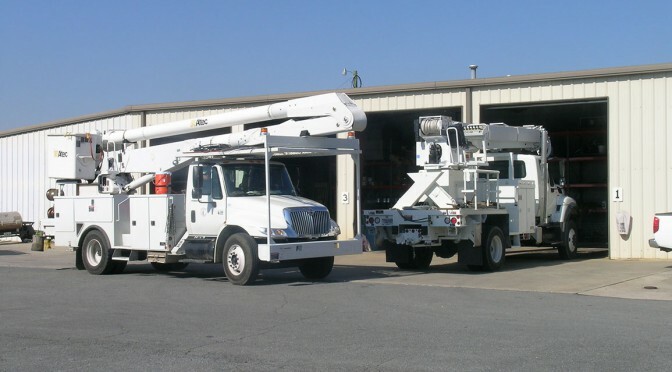 The City of Calhoun Electric System, a participant city of the Municipal Electric Authority of Georgia (MEAG), generates and distributes electricity to approximately 5,000 of Calhoun’s residential, commercial and industrial citizens and consumers. The electric system has, in its 100-year history, maintained reliable and low-cost service, with the goal of being the power supplier of choice now and in the next millennium. Calhoun has strategically planned for the impending electric utility deregulation by implementing a significant 22 mega-watt natural gas turbine generator, which will stabilize costs during volatile market conditions and add to the City’s base generation as required. Additionally, a competent and well-trained staff ensures a safe work place with diverse capability. The Electric management team will continue to pursue the efforts of acquiring additional generation opportunities for MEAG and its participating cities.